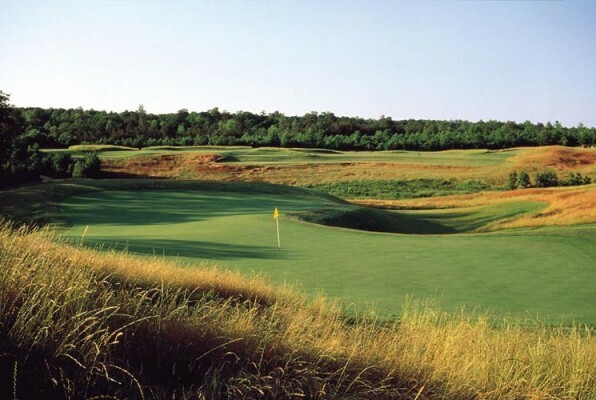 PLEASE NOTE ROYAL NEW KENT HAS RECENTLY TRANSITIONED OWNERSHIP AND IS CURRENTLY UNDERGOING RENOVATION. ROYAL NEW KENT WILL REOPEN SPRING OF 2019. 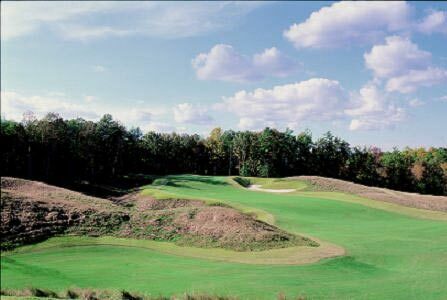 A new chapter has begun for Royal New Kent, a favorite among golf travelers headed to the Williamsburg area of Virginia. New Ownership has installed Champion Bermuda grass on the putting surfaces. 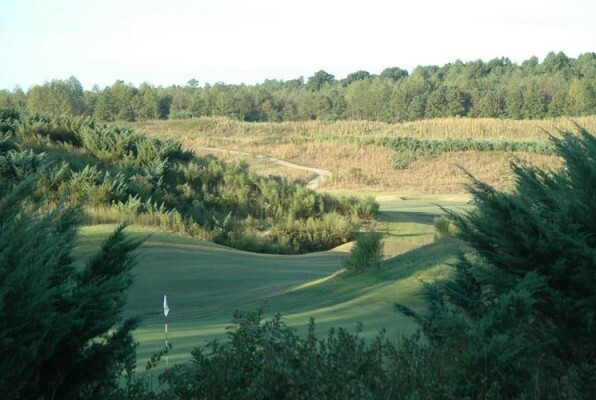 Champion Bermuda grass is now used by many of the top courses in the southeastern United States including several courses that host PGA tour events. In addition to new greens Royal New Kents trademark bunkers are undergoing rehabilitation and restored to Mike Strantz original design. 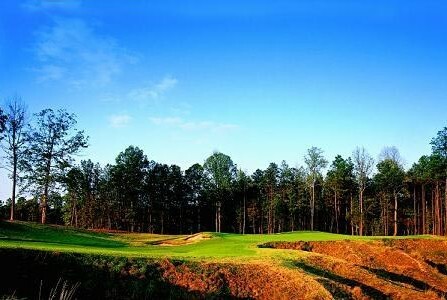 Royal New Kent is back and ready for play on your next golf trip to Williamsburg!